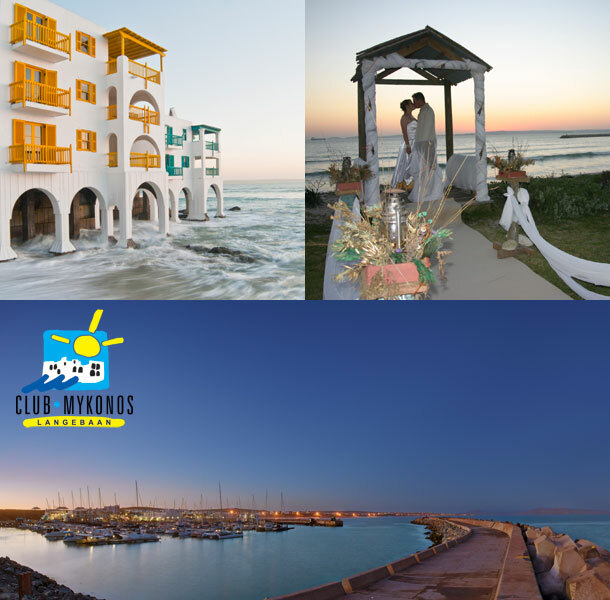 If you’re looking for a wedding with a little Greek flavour but can’t afford a destination wedding to a different country, why not book your big day at Club Mykonos Resort in Langebaan? Club Mykonos is a Greek themed holiday resort perched on the shores of the breath-taking Langebaan lagoon. With azure waters and spares landscapes on the door step of your self-catering Kaliva you will feel like you have been transported to the Mediterranean. As a wedding destination there is something unique about Club Mykonos. Offering a Greek styled chapel located at our stunning marina, which caters to intimate occasions, as well as Boesmanland Plaaskombuis which offers a rustic beach front venue with an experienced wedding planner to ensure that your day is nothing but magical. 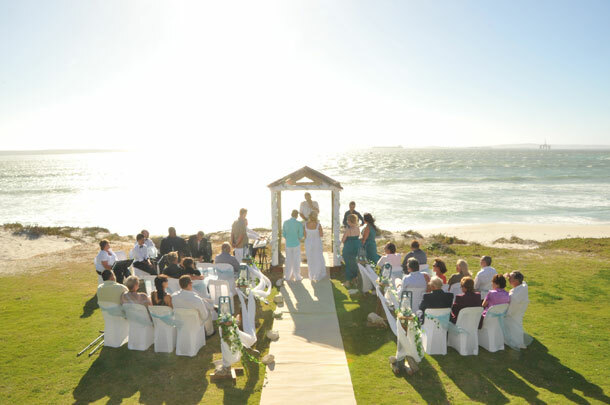 The resort offers accommodation in Langebaan for your weddings guests – from the 4 star units to the Terraces. Spread out from the hillside slopes to the beachfront each offering has a unique aspect to be appreciated. To book this wonderful venue visit Club Mykonos Resort.